You are here: Home / Items / Construction & Land Use, Education law, Estates, General Litigation, Municipal / Local Gov't, Real Estate / Michael S. Selvaggi, Esq. Michael S. Selvaggi, Esq. is the Managing Shareholder of Lavery, Selvaggi, Abromitis & Cohen. 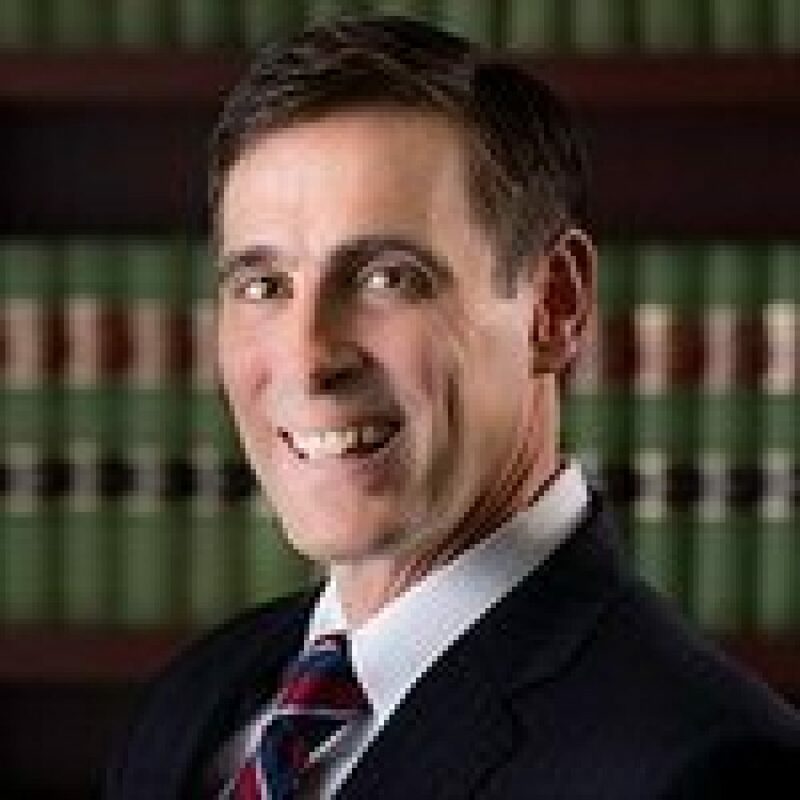 He has practiced law in New Jersey for 25 years and has developed an expertise in several practice areas. His broad range of knowledge enables him to competently serve the needs of large corporations and individuals alike. Mr. Selvaggi is recognized as one of the leading land use and planning specialist in northern New Jersey. He appears regularly before zoning and planning boards on behalf of clients requiring site plan and subdivision approvals or variance relief. His abilities are sought by privately-held entities; Fortune 500 companies; not-for-profit organizations and individuals. Mr. Selvaggi also serves as the attorney for municipal land use boards and counsels them on a host of differing applications.